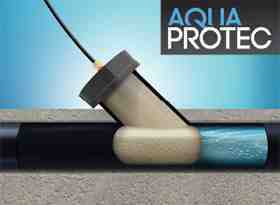 Protect your home, Don’t risk a catastrophic sewer backup. The backwater valve we use is now one of the most trusted and accepted backwater valves in construction today. Many of the new homes in Canada get a backwater valve during construction because it provides automatic sewer protection and is more friendly for both the contractor and building owner. The backwater valve installed on the main building drain allows for the free circulation of air and will protect the entire building from backflow with just one valve. The location of the valve, just inside the footing makes it easy and convenient for the building owner to find for inspection and servicing. 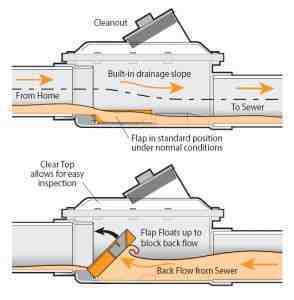 The valve also has a built-in sewer cleanout on it, eliminating the need for a building sewer cleanout. Plumbing contractors and municipalities using the backwater valve quickly see the advantages of main building drain protection versus using the old-fashioned “branch” protection. The backwater valve is installed in the main-building drain, because its fullport design allows venting of the municipal sewer through the building. the design also allows unobstructed sewage flow and automatic closure of the gate upon reversal of flow (sewer backup) protecting the entire building from backflow. 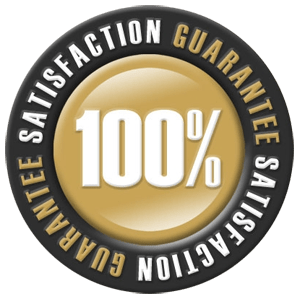 The entire plumbing system is protected from municipal sewer backup with just one conveniently located backwater valve at the point where the building drainsewer exits the building. This offers EASY HOMEOWNER ACCESS. Since the backwater valve is “normally open”, it allows unobtructed sewage flow, which in turn prevents sewage buildup in the valve’s body. By installing the valve in the main-building drain it eliminates the need for branchline backwater valves, cleanout assembles, and also saves in groundwork labor and extra piping when, trying to utilize one branchline backwater valve to protect extra fixture drains. Normally closed backwater valves are installed only on the branchlines of the building drain because they don’t allow a free circulation of air from the stack to the municipal sewer system. Since the backwater valves are installed on the branch of the building drain, the valves (typically situated in hallways, underneath cabinets, under fumaces, etc. and usually covered by flooring) are difficult to locate and access for servicing. Often branches are missed and left unprotected by inspectors and plumbers upon rough-in. Branchline backwater valves are “normally closed”, and therefore require the flow of sewage to push open the gate. This results in an accumulation of solids on the gate and piping leading up to the inlet side of the valve, and will effect the reliability when a backsurge of the municipal sewer ocuurs. Interfere with buildings vetning system. When cleaning tools are run through “normally closed” backwater valves, the gate is destryed upon retrieving the cable. Installation on the branchline of the building drain usually requires more than one backwater valve, leaving the homeowner with multiple inconveniently located backwater valves to service. Still requires main-sewer cleanout assembly. 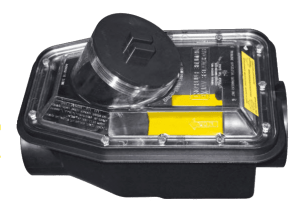 The backwater valve we use was developed to fill a need for better, and easier, backflow protection for both the installer and building owner. Until recently most plumbing codes did not allow a backwater valve to be installed on a main-building drain. Municipal sewers exert both negative and positive air pressures, and a building’s venting system alleviates these pressure differences. 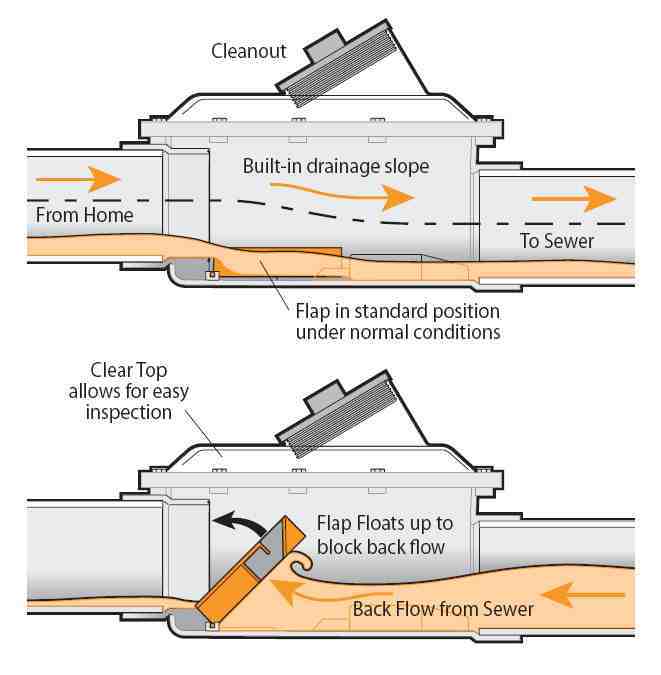 Free circulation of air between a municipal sewer and a buildings venting system is essential for the proper flow of sewage. The only backwater valves available when the codes were originally written, were the “normally closed” design and these valves would not allow a free circulation of air between the building and municipal sewer. The backwater valve features a ‘normally open’ gate design which makes the free circulation possible. The valve allows the free flow of air to vent through it, and at the same time in the event of a sewer back up, the gate floats into the closed position to protect the building from backflow. Because of this normally-open technology, Special Changes to the National Plumbing Code of Canada were made to allow for main-building drain protection versus the old standard which restricted backwater valves to the branch line of the building drain only. Today, the plumbing industry has embraced this method of backflow protection. 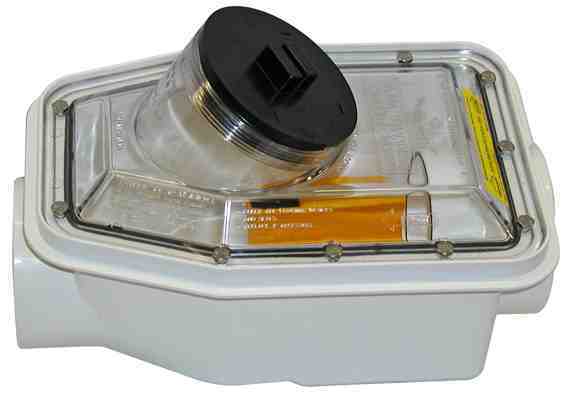 The backwater valve is “normally open” design and allows unrestricted sewage flow. Because of its fullport design, it requires minimal homeowner maintenance when installed properly, and provides the best in backflow protection. This is not an easy question to answer. It highly depends on the surrounding conditions of your home. The safest answer is yes, it’s always safer to protect yourself by having one of our technicians install a backwater valve for you. If you’re unsure, call us today, we’ll pass by and do an inspection to check if your home is at risk. Get in touch with Monsieur Drain today! We won’t steer you wrong! Is there any chance my backwater valve can fail? 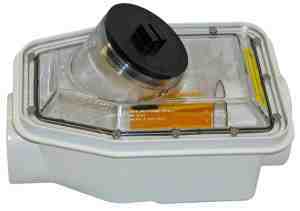 Backwater valves that Monsieur Drain installs are extremely reliable and durable. However it is possible they can fail. As you can imagine, if a backwater valve is engaged, an incredible amount of pressure can be placed on the valve. If the valve is engaged often and without proper maintenance, the valve could fail. 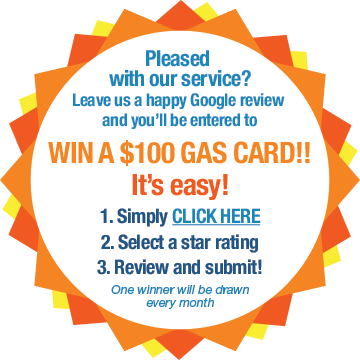 The valve could be engaging and while this is occurring, if you continue to use the plumbing in your home the water try to drain without anywhere to go. 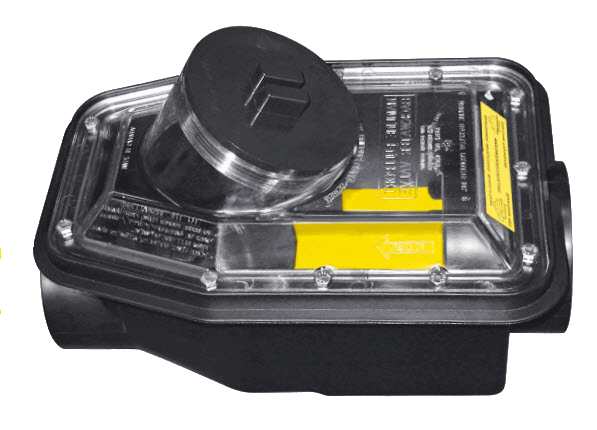 Speak to Monsieur Drain today to install backwater valve flood alarms and protection systems so that you know exactly when your valve has engaged and how frequently this occurs. Do backwater valves require maintenance? Generally backwater valves are low maintenance. Monsieur Drain suggests an annual inspection to ensure continued protection from your backwater valve. Do I get a rebate with my insurance company if I have a backwater valve? According to the Insurance Bureau of Canada (IBC). Backwater valves may even be required by your insurance company depending on the climate and probability of sewer backups in your area. As far as rebates and deductions for having backwater valves, we recommend you contact your insurance company to see what type of rebates you’re entitled to. We welcome you to contact us anytime to ask us questions about backwater valves. 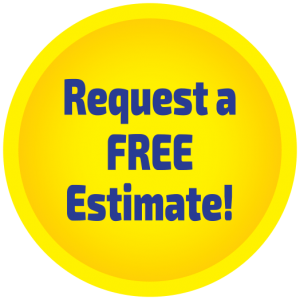 It will be out pleasure to offer you a free estimate!